Intel may soon be introducing new 9th Generation mobility processors aiming the low power segment. 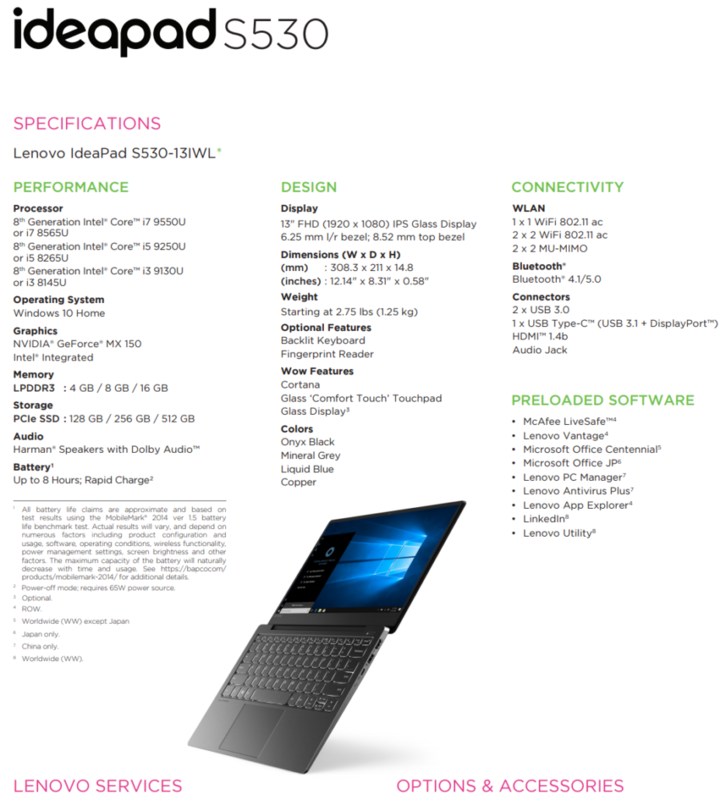 In a product datasheet posted by Lenovo, the company has revealed the three chips which are expected to arrive under the 9th Generation branding. From the listing, we can tell that the Core i7-9550U will be the fastest of the bunch but under a 10-15W design, Intel can only do so much if they are using the existing 14nm++ process node and same architecture as Skylake. We can expect some clock speed bumps for both, the graphics and core but other than that, you shouldn’t expect much differences at all. There’s a reason why the chips are still listed next to the 8th Generation parts. The Core i7-9550U replaces the Core i7-8565U, the Core i5-9250U replaces the Core i5-8265U and the Core i3-9130U replaces the Core i3-8145U. 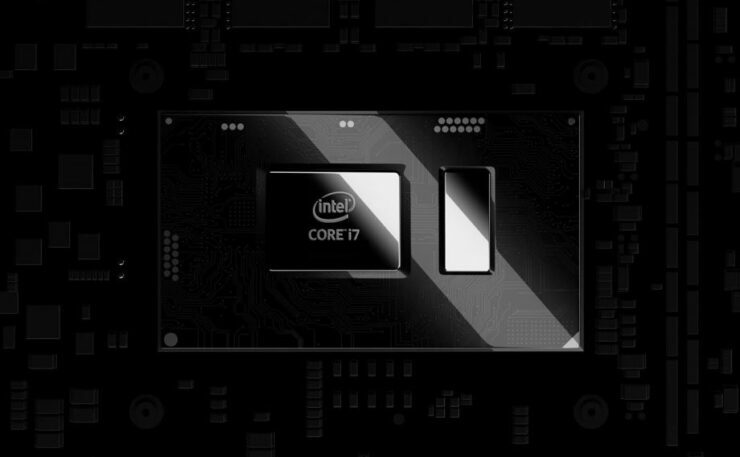 The 9th Generation CPUs will end up better in terms of performance but you won’t notice a significant jump upgrading over an 8th Generation Whiskey Lake-U CPU. The specifications haven’t been mentioned but the Core i7 and Core i5 will be both Quad-Core parts with Multi-threading enabled while the Core i3 will be a Dual-core part with multi-thread enabled. Similarly, the Core i7 will sport 8 MB of L3 cache, the Core i5 will sport 6 MB of L3 cache and the Core i3 will feature 4 MB of L3 cache. There’s no word on the pricing or availability either but since Lenovo has them listed on their data sheet this early, we can expect an announcement around Q1 2019, most probably CES 2019. We will keep you updated if we have more information on the 9th Generation mobility parts.